rockwellautomation | Winkle Electric Company, Inc.
MADE BY ANYONE. 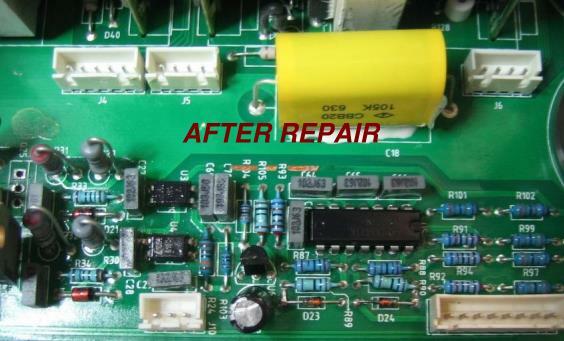 REPAIRED BY US! 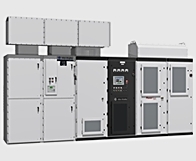 Rockwell Automation is your trusted repair partner, offering a full suite of repair capabilities, including remanufacturing, exchange, parts management, renewal parts and support services. 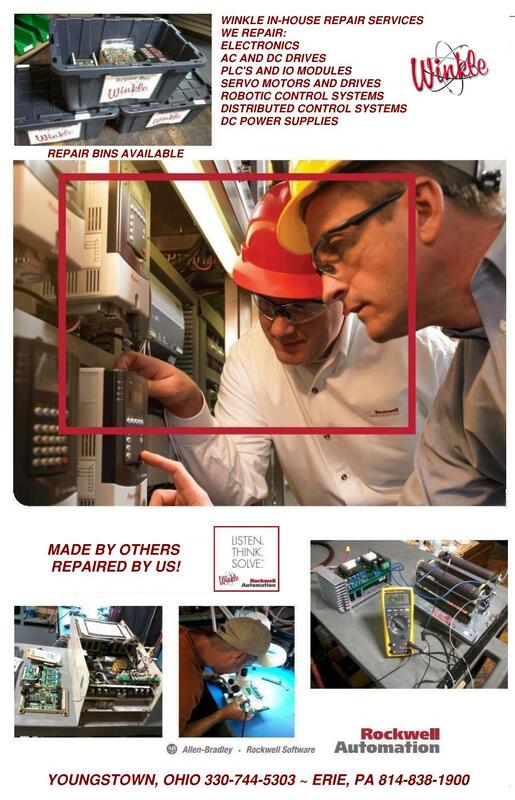 Not only are we your source for products manufactured by Rockwell Automation, we can provide you with comprehensive repair services for over 200,000 products from 7000+ manufacturers. 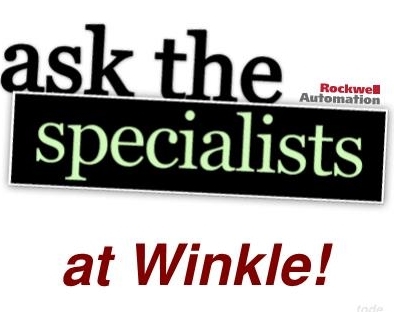 Ask a Specialist -at Winkle. PowerFlex 7000 Drive System with ArcShield Technology! 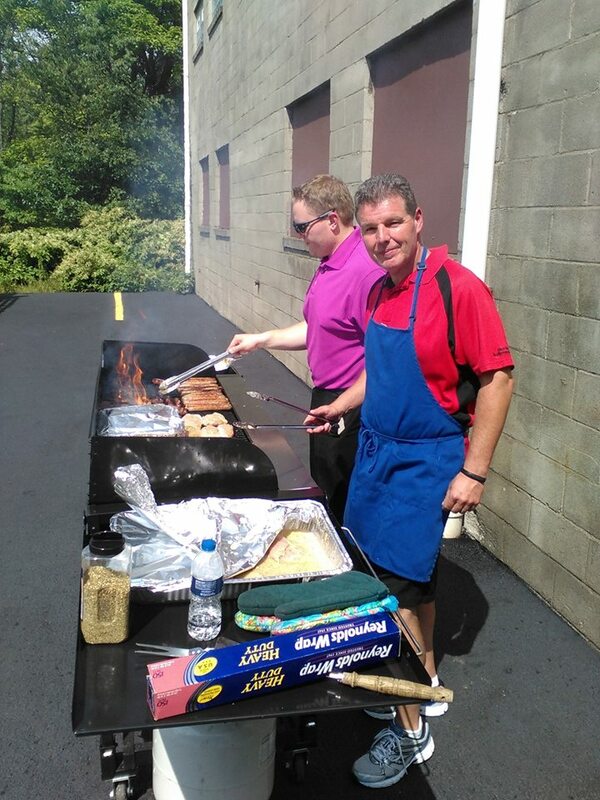 Hosted by Rockwell Automation, Inc.
Great job ~ Leslie, Sam, & Andrew! 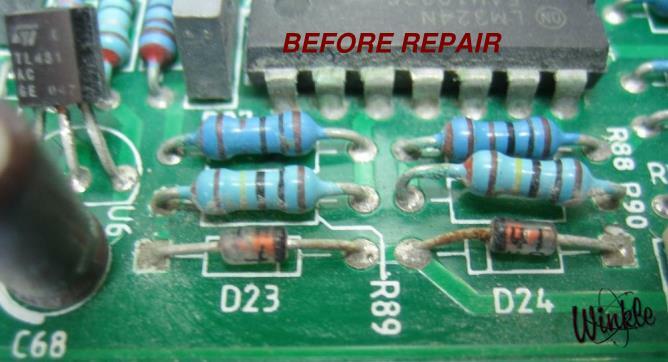 Keep your automation repairs LOCAL by using Winkle’s, IN-HOUSE Repair Services! You can’t repair dirty gear! Each part we receive is professionally cleaned by our techs before the troubleshooting process begins. Call us today @330-744-5303. 2 speeches that wrapped up our May – 2014 cookout. You don’t want to miss this seminar if you’re interested in NETWORK INFRASTRUCTURE! CONFIGURE > IT FRIENDLY NETWORKS.